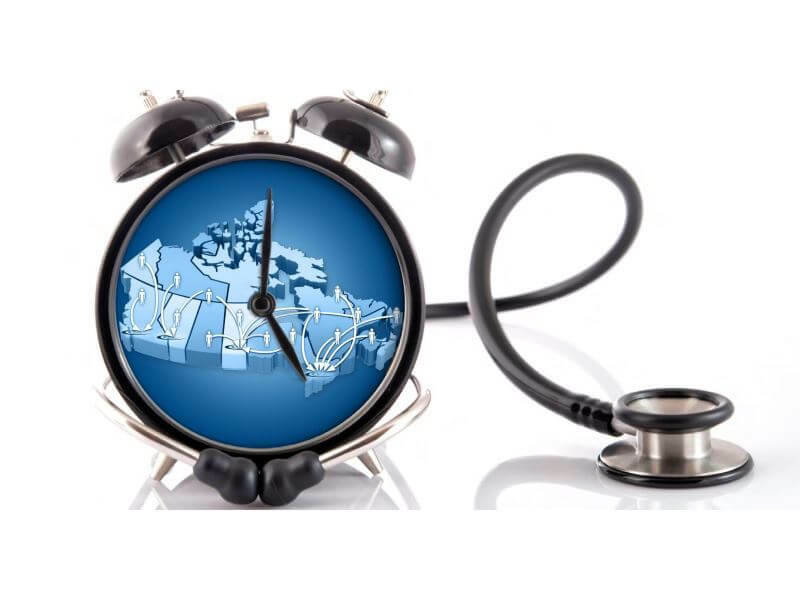 Get timely access to a wide range of surgical and non-surgical procedures at five centres across Canada. Receive world-class care in state-of-the-art facilities. Return to your life, activities, and work as soon as possible. We are committed to outstanding patient care and outcomes. Advanced medical technology and techniques for better outcomes and shorter recovery times. Browse the locations below, find a procedure that meets your needs, or contact us for more information. Anterior cruciate ligament (ACL) surgery repairs an ACL injury, a tear in an important knee ligament. ACL injuries cause long-term knee pain and instability. A modern, minimally invasive procedure that avoids external incisions and has helped revolutionize the management of sinus disease. I was very impressed with all the staff and the doctor. I was treated very well and my experience was extremely positive.